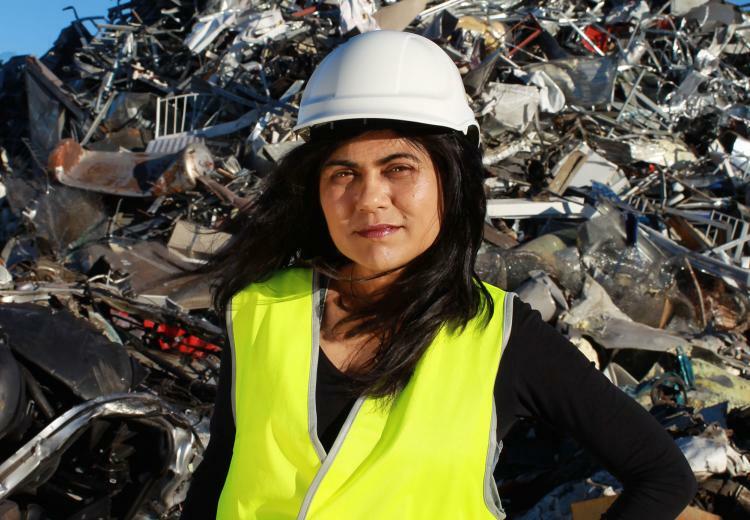 The Australian Laureate Fellow is creating a new industrial revolution, transforming rubbish into commercially viable ‘green’ materials. Scientia Professor Veena Sahajwalla, Director of the UNSW Centre for Sustainable Materials Research and Technology (SMaRT), is a long term collaborator and ARC Linkage partner with Arrium Ltd (OneSteel), and developed “Green Steel” an environmentally friendly technology for recycling plastics and rubber tyres in steel making. In 2014 Professor Sahajwalla was awarded a $2.1 million to establish an ARC Industrial Transformational Research Hub, and UNSW Innovations is currently working the partners to develop a commercial IP structure for the project. Read more about Professor Sahajwalla's research here.